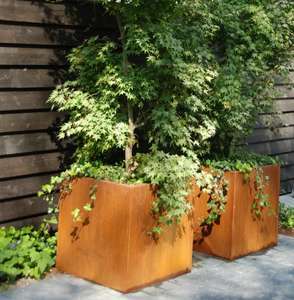 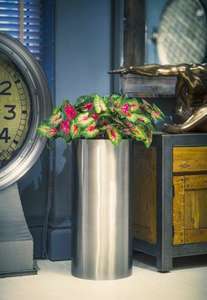 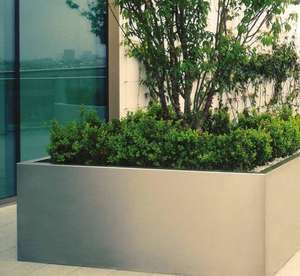 Metal planters can make a stunning addition to contemporary garden design, especially in urban and city gardens. 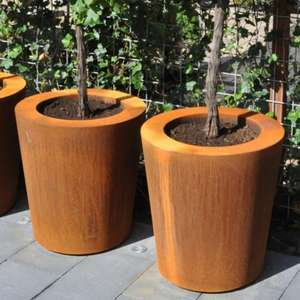 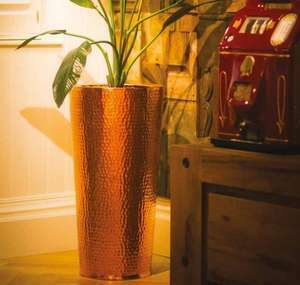 We have a stunning range of metal planters in industrial, on-trend corten steel, classically contemporary stainless steel and modern powder coated aluminium. 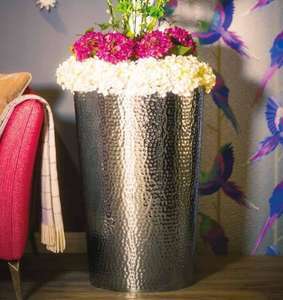 All shapes and sizes catered for!